By the horns of your helmet, this is a Viking adventure you'll never forget! Join two brothers as they set off across a battle-scarred kingdom to drive off savages, restore their land, and search for the magic items that will breathe new life into their once magnificent realm. Interact with captivating characters as you race to complete tasks and reap the highest possible rewards. 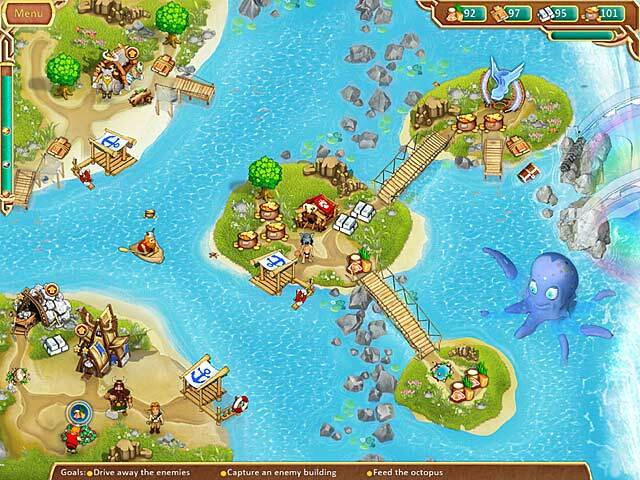 Gather resources as quickly as you can, and then clear roads and rivers, rebuild bridges and towns, and beat back enemies, earning gold, silver or bronze trophies for your efforts. Explore glorious Asgard, delve into dwarven caves, and slog through soggy swamplands, freeing druids, fairies and fellow warriors as you guide the brothers on their quest. Through 50 levels of rollicking time management fun, you'll learn the heroic ways of the Vikings and experience an epic story of love, valor and legend! 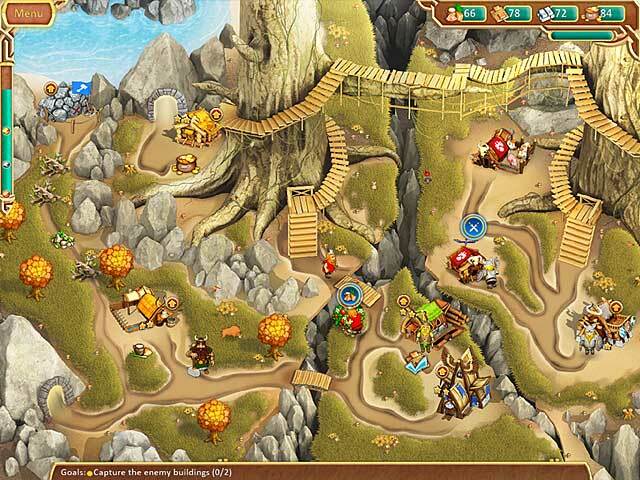 Will you take up the cause of the Vikings and restore their world today? 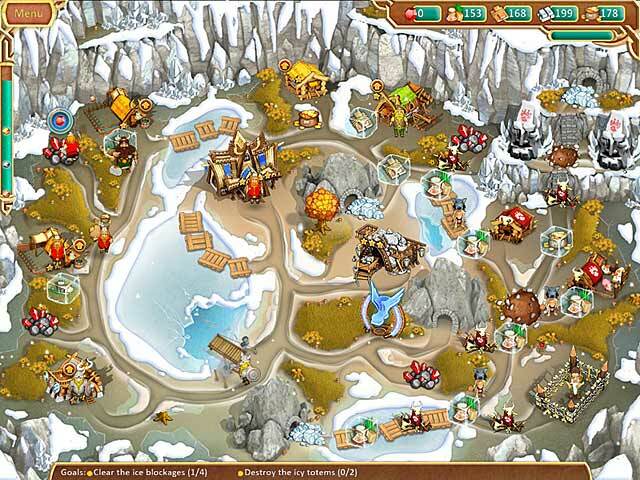 If you like Viking Brothers game, click to start Viking Brothers download. 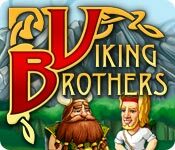 Sign-up to get informed when the Viking Brothers series has new game released with BD Studio Games' FREE bi-weekly newsletter.